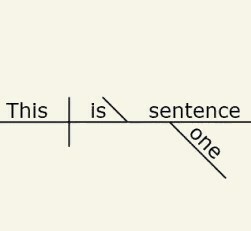 We asked for sets of 5 one-sentence poems which tell a story. We'll run these sets from time-to-time. Here's part I of our first series. We'll run the rest this week, one poem per day! on an October day filled with light. Steve Klepetar is enjoying October in the Berkshires, hanging with ghosts.